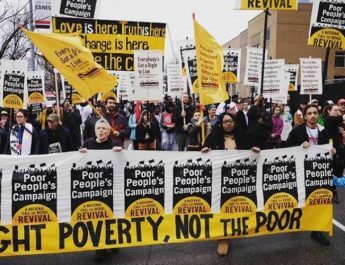 Over the past year, the campaign to raise the minimum wage has been steadily accumulating prominence, political allies and, most importantly, successes. Not surprisingly, it has also occasioned a pushback from conservative politicians and columnists who view its increase as a misguided, self-defeating folly. The main points of the conservative argument against raising the minimum wage tend to be as follows: Increasing it would lead businesses to either raise prices or fire workers (or both) in order to deal with a spiraling cost of labor. This means that while some workers would be lifted out of poverty, many would lose their jobs, plunging them into greater financial straits, while all consumers would lose out from paying more for goods and services. This would ironically hit young, inexperienced and low-skill workers the hardest, as they have the least bargaining power and are typically the first to be fired. It is therefore better to let the market take its course and allow businesses to gradually raise their wages of their own accord. In fact, on Tuesday, several Republican presidential candidates made some of these very arguments, kicking off the latest GOP debate by stating their opposition to the Fight for 15 movement. Ben Carson claimed that, as a black youth, he would never have been hired as a lab assistant”if someone had to pay me a large amount of money.” Similarly, Marco Rubio protested that, “if you raise the minimum wage, you’re going to make people more expensive than a machine.” He instead proposed helping wages to rise “naturally” by putting forward pro-business proposals that would assumedly trickle down to workers. 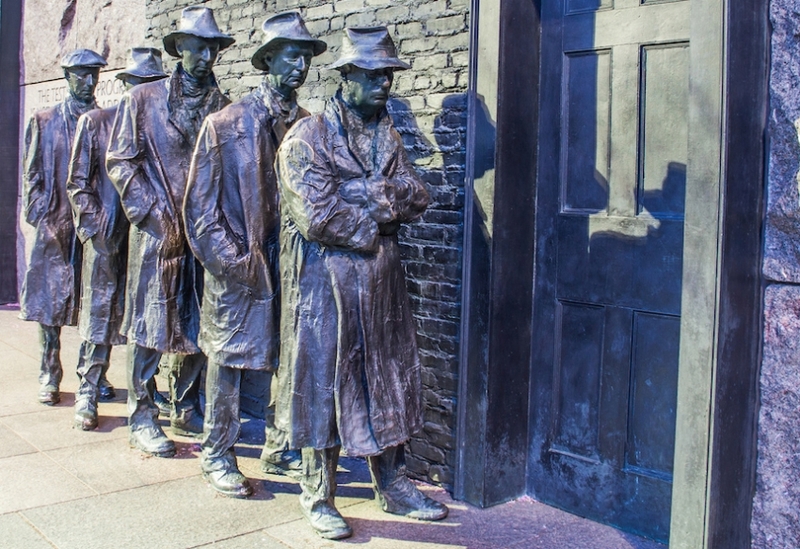 While considering these doom-and-gloom predictions, it’s useful to recall the debate that took place nearly 80 years ago, when Franklin Roosevelt first tried to establish a national minimum wage in the United States, as part of the New Deal. The Fair Labor Standards Act (FLSA), which was introduced to Congress in 1937, aimed to eliminate sweatshop conditions by establishing a minimum wage, a maximum work week, and outlawing child labor. It also initially suggested a five-member board that could raise wages and shorten working hours on a case-by-case basis. During June 1937, Congress held three hearings inviting public comment on the proposed law. The FLSA as proposed wasn’t perfect. Like other New Deal legislation, it excluded farm workers as a matter of political expediency, as a large share of agricultural laborers were African Americans in the south, and Roosevelt needed the support of southern congressmen to get it and future laws passed. Not only that, but as one of the law’s proponents said in the hearings regarding the figure of 40 cents an hour that was being discussed at the time (around $6.60 in 2015 dollars): “it would be a calamity if such a wage minimum as that referred to should in any way be construed as a living wage.” Still, though inadequate, the bill’s supporters saw it as a worthy first step. we confess our failure to understand how it is possible to improve the conditions of the underpaid of the overworked by a statute whose inevitable effect will be to increase greatly the cost of production, thus an inescapable advance in prices. Edgerton went on to warn that raising the wage uniformly would inevitably put southern manufacturers out of business. “Are workers better off without jobs?” he asked. There is no break in the chain of cause and effect: increased hourly wages, increased cost per unit of product, a higher selling price, a falling off in demand, decreased production, and decreased employment. What is herein stipulated has been tried many times and failed. Rome 2,000 years ago, fell because the government began fixing the prices of services and commodities …We, however, know what has always happened when governments have tried to superintend the industry of private persons. The final result has always been distress, misery, and despair. The fact that conservatives and business owners have been making the same claims about the minimum wage for at least 80 years does not by itself automatically invalidate concerns about its increase. But it does suggest that conservative arguments should be taken with a grain of salt. Minimum wage opponents have tended to view it as the harbinger of economic doomsday since its inception, even when it was as moderate by today’s standards as the FLSA of 1938 was. The fact that the sky hasn’t fallen yet should tell us something. 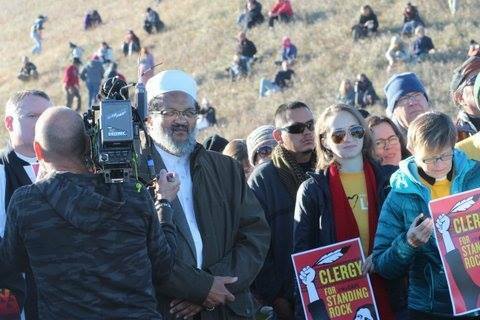 Pray for the sick and …..
Two Muslims at Poor People’s Campaign Rally, Where Were the Rest?